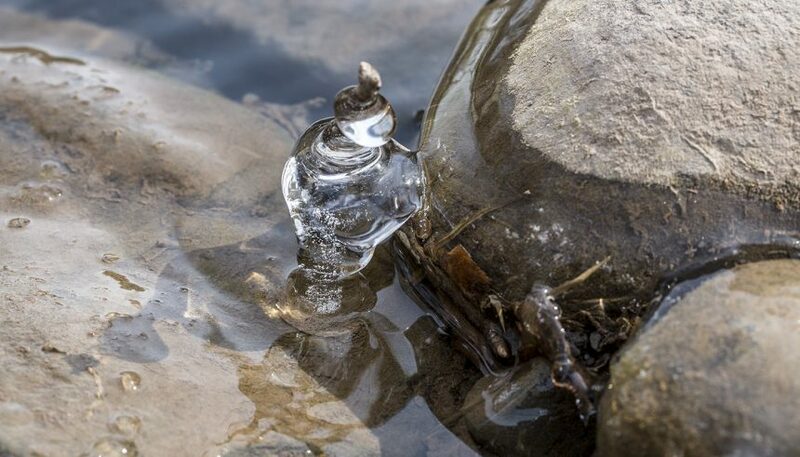 This summer, July 5 – 8, some of the country’s most celebrated contemplative poetic voices will be headlining the first ever Buddhist Poetry Festival at Zen Mountain Monastery. The festival spans an overflowing weekend of workshops and readings, writing and reflection, designed for anyone who resonates with Dharma and poetry, regardless of their own previous level of engagement. In addition to featured events, participants will have opportunities to join monastics and residents in periods of meditation, as well as liturgy, and communal meals. Yet the festival will also open up the usual Monastery schedule to be more, well, festive. In short, there will be something for everyone. 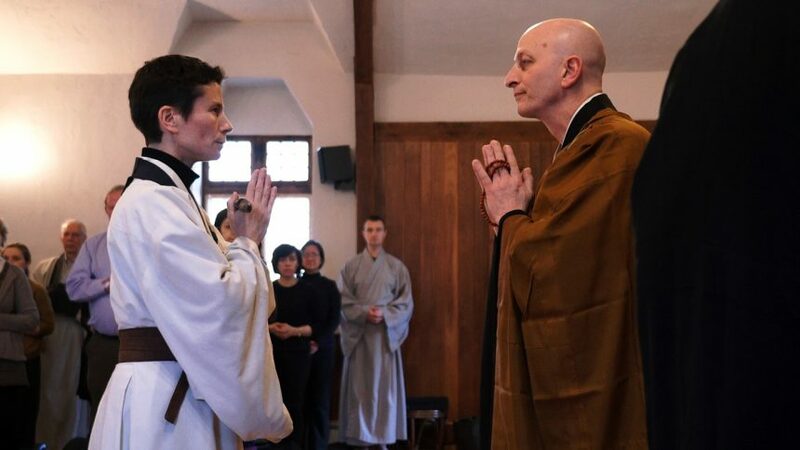 On April 8, 2018, Shugen Roshi completed the process of dharma transmission for Vanessa Zuisei Goddard. Zuisei first came into residency in 1995, fresh out of university. She spent 14 years as a monastic and returned to lay life in 2014, continuing to work full time for the Monastery in various capacities. 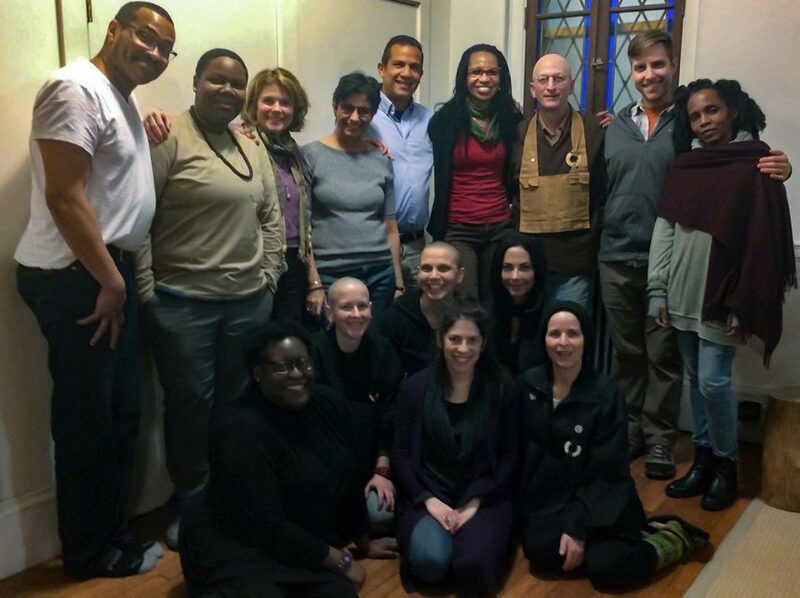 She became a dharma holder in 2015, enabling her to begin leading retreats and training as a teacher both at the Monastery, at the Zen Center of NYC, and with our affiliate groups. The room was dim. About sixty bodies arranged themselves wall-to-wall in rows, eyes closed, supine on zabutons. Imagining themselves dead. 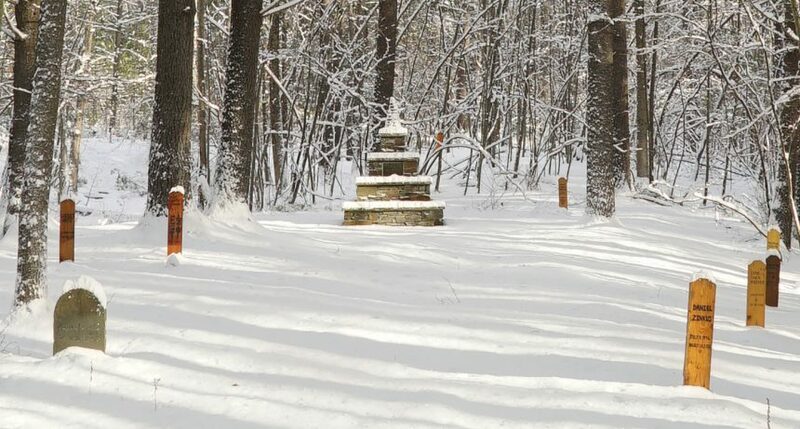 The questioner was Zen priest and chaplain Trudi Jinpu Hirsch-Abramson, who conducted the retreat Death & Dying: Using Death to Teach Us How to Live, on January 13 at Zen Mountain Monastery. What was most surprising about the weekend was the degree to which we did not talk about death—at least not about our fear of it—but about our lives. On November 19, 2017, we ended the three-month ango training period with Shuso Hossen, where the Chief Disciple Patrick Yunen Kelly offered his first public talk and engaged the sangha in Dharma Encounter. Yunen, now a senior student in the MRO, will continue to help keep the dharma flame burning at Fire Lotus Temple near his home in Brooklyn, as well as at the Monastery.